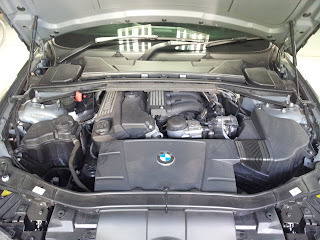 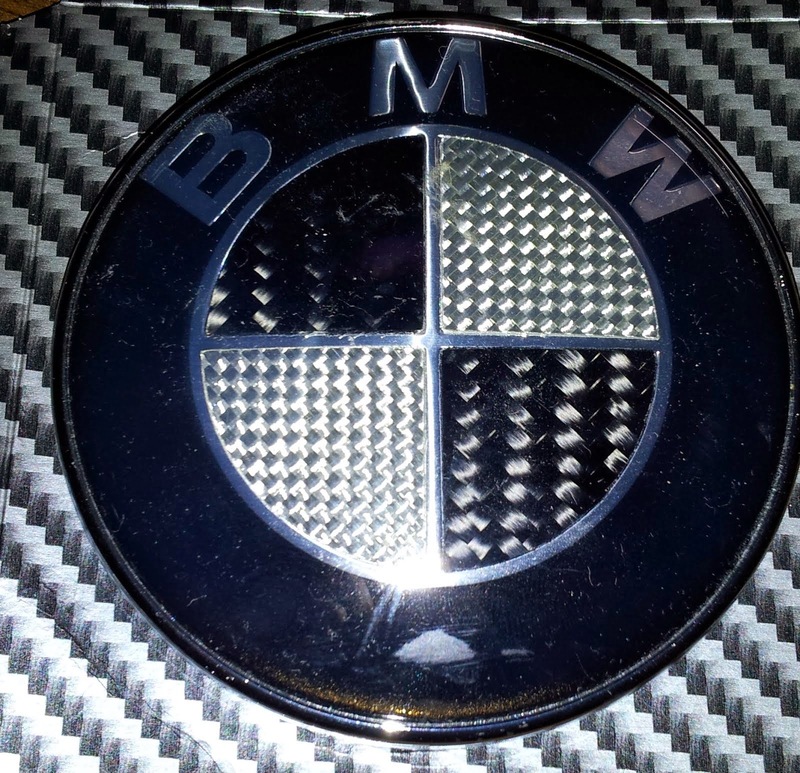 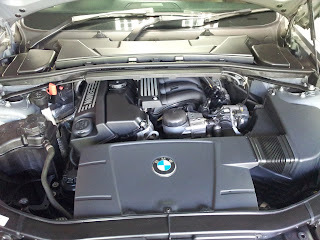 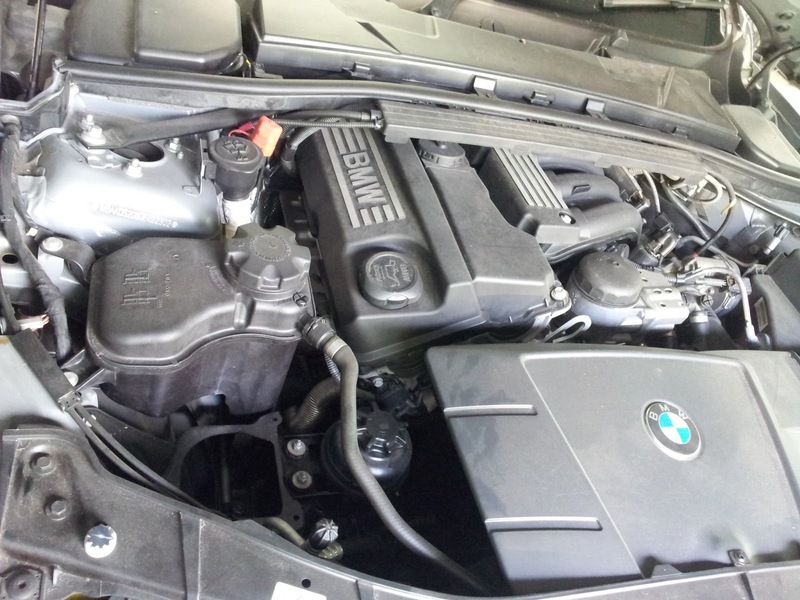 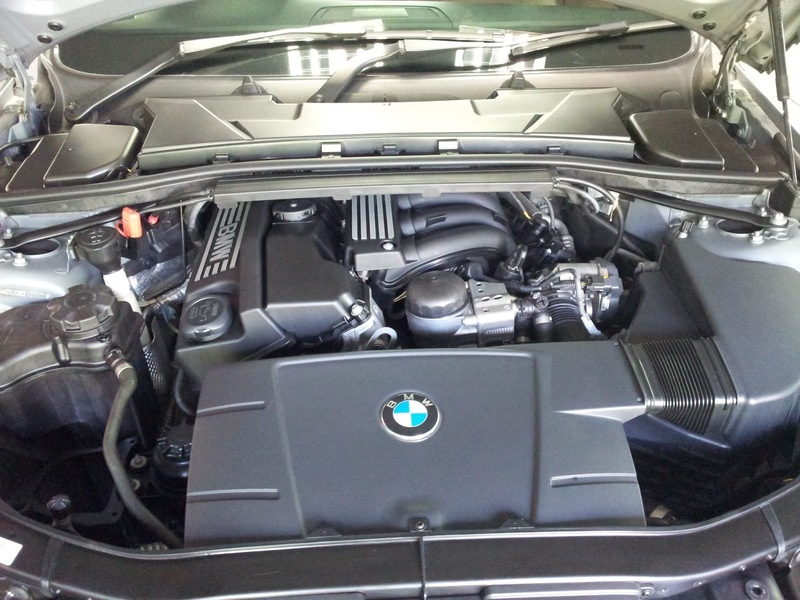 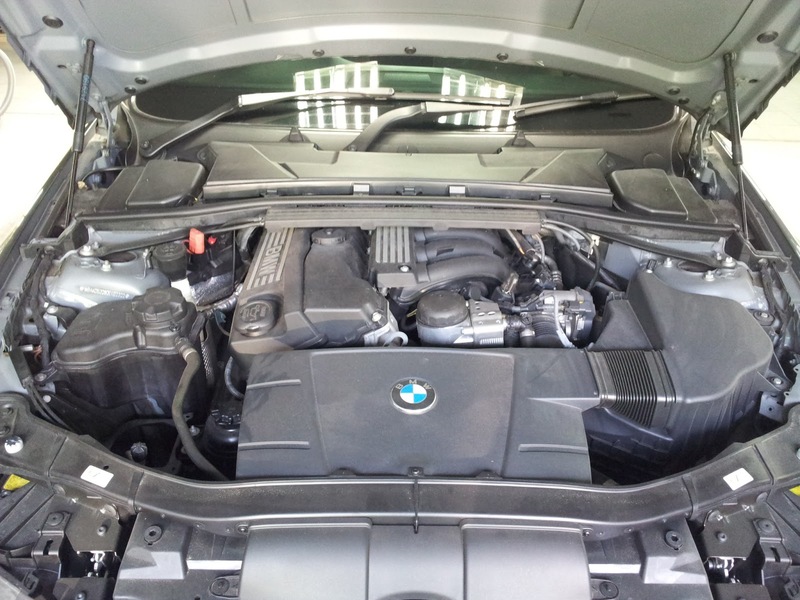 BMW 3 Series E92 had its Engine Wash @ ChipsAway. 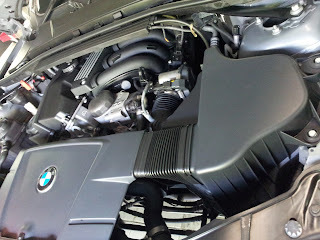 The whole bay is cleaned with the Sonax Product from Germany. 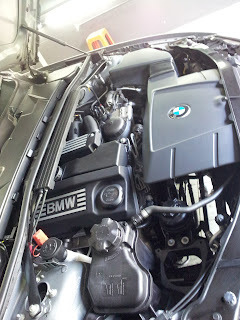 Look at the before and after Engine wash photos shown below for more information. 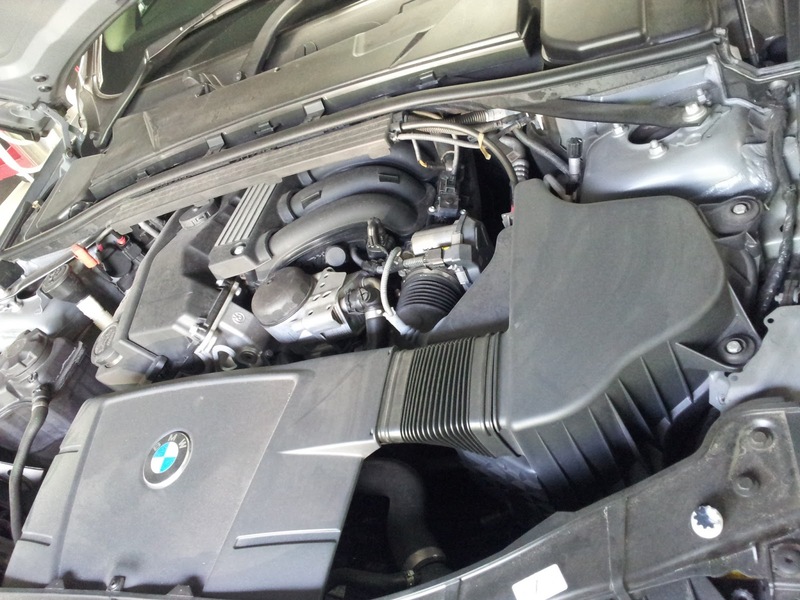 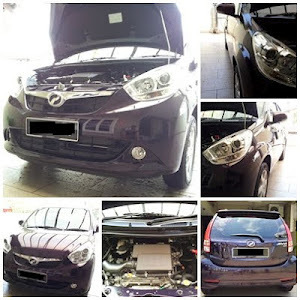 The engine bay restore its cleanliness & Dust free like the car just out from the manufacture plant to the showroom.